1. Follow link to YouTube. 2. Press play. 3. Enjoy. We’ve got fireworks, confetti and making music by pounding on things! No cynicism, no scorn, no disbelief – only joy, only fun, only love. Electronica Hawkeye tracks the transcendent. 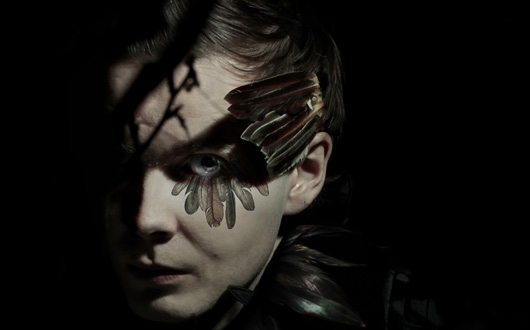 Now a little more about Jonsi aka “a messenger of ecstatic hope” (from the NY Times). As you probably know they grow ‘em weird in Iceland. From the volcanic landscape to its geothermal springs to… well, Bjork, this little island nation lies a few degrees north of bizarro land. But that eccentricity is the perfect incubator for playful, unrestrained and earnest music. Iceland’s latest natural wonder is a guy who goes by the name Jonsi, even though he apparently doesn’t like to be called Jonsi, preferring his real name – Jon Thor Birgisson. 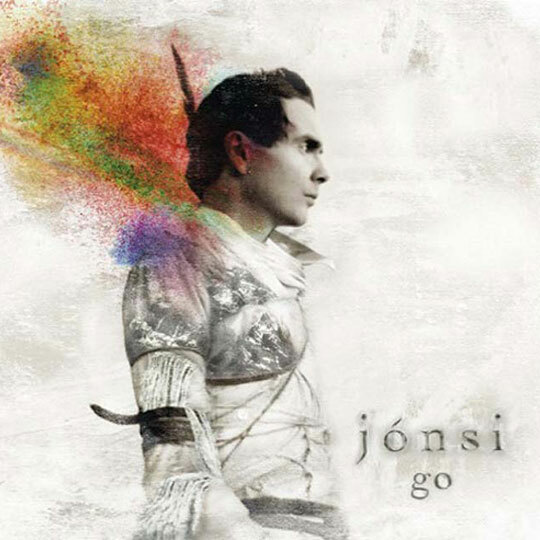 Jonsi’s actually been around a while and is also in the more somber, experimental band, Sigur Ros. You might recognize his voice from a couple of 2010 Oscar-nominated movies: 127 Hours, where the Sigur Ros track, “Festival” plays at the end of the film as well as the kids’ move How To Train Your Dragon in which he contributes the track, “Sticks and Stones”. With his solo record, Go, Jonsi jettisons the melancholy Sigur Ros sound for songs that bounce and rebound like pop rocks on your tongue. Drums rule in Jonsi’s world. And even the ballads have a wide-eyed buoyancy that makes you feel… well, happy. There’s no room for negativity on Go, so check your cynicism at the door, play this baby loud and jump around the room with your kids. I like to play dress-up too. Taylor Swift in Hong Kong – OMG! Thanks for the shout out, motorbabeminx!